The production of PM 2 is 2500/3000 kg per hour of pugged blank. The maximum dia of pugged blank is 200 mm. 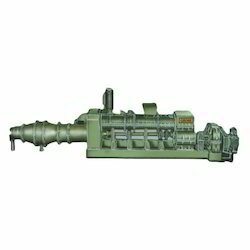 A suitable vacuum pump is with the machine to get desired quality of clay blank. 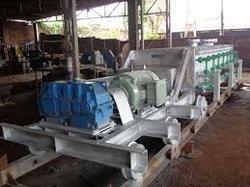 Steel casting / stainless steel casting augurs are used as per customers specification. We are also making De-airing Pug mill Model PM 3.